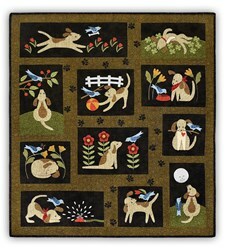 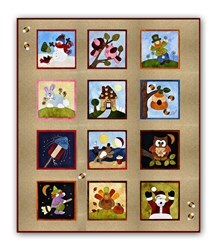 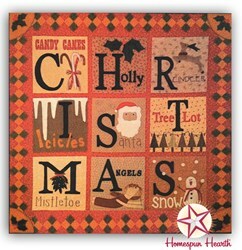 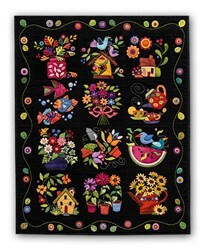 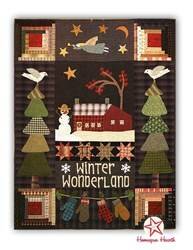 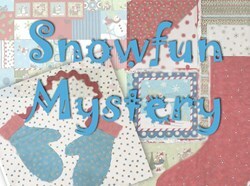 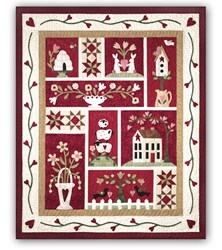 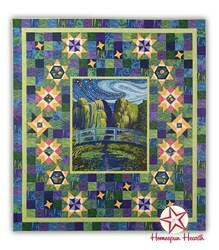 With this item you will earn a minimum of 56.97 Points in Homespun Rewards! 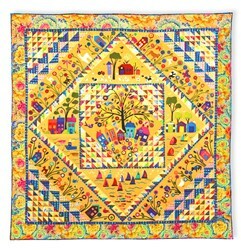 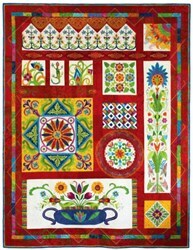 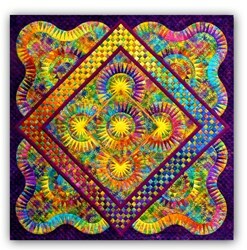 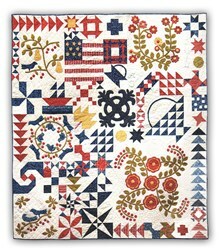 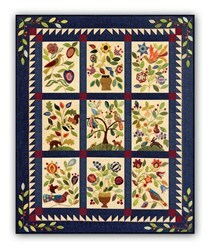 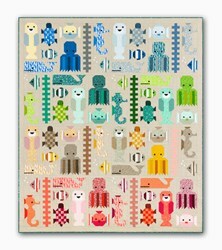 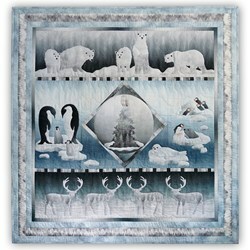 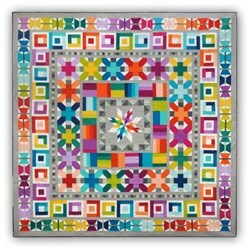 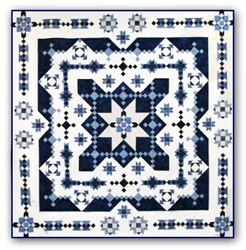 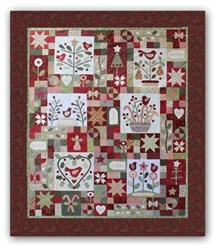 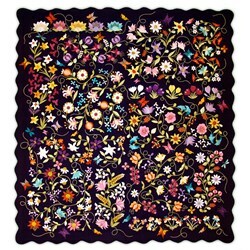 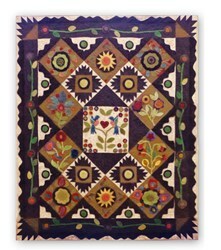 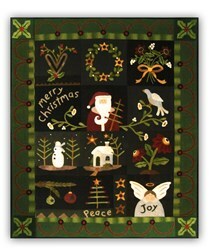 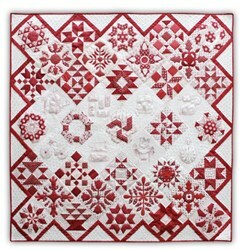 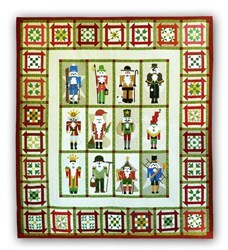 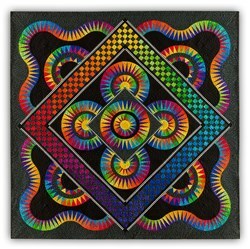 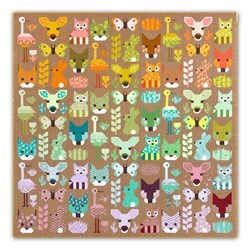 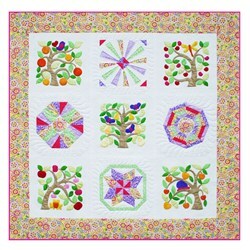 This is a stunning quilt design that is hitting the US for the 1st time! 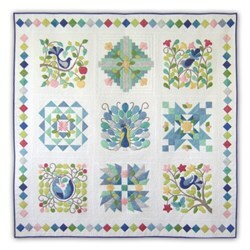 Peacock's Garden BOM or All at Once, is available in gorgoues Peacock Blues. 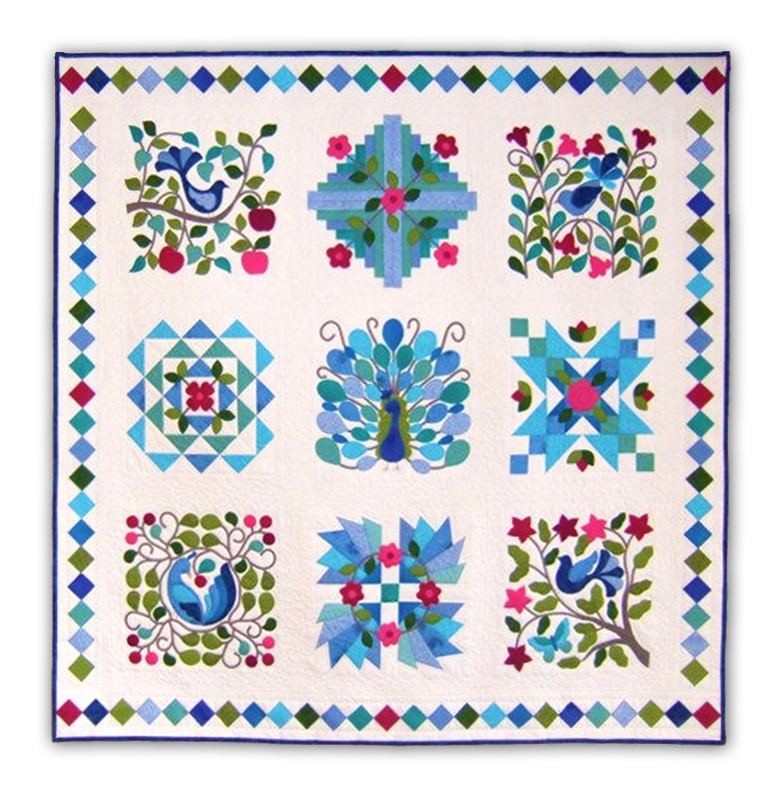 This design, by Australian Designer Monica Poole, was spotted by Teresa, and she knew that she had to offer this Australian beauty to you all! 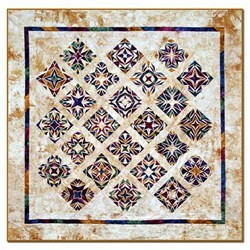 Gorgeous, 100% cottons, featuring the shimmer of Northcott's Artisan metallic fabrics. 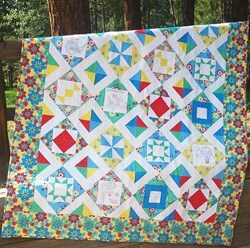 The finished quilt measures 72" x 72", and as an added bonus, each month's pattern includes instructions for you to make a coordinating pillow. 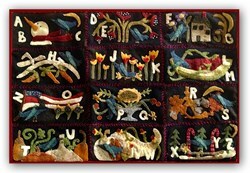 This is a 10 month Block of the Month. 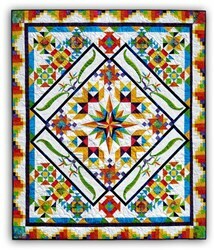 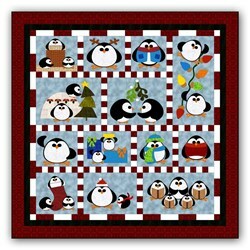 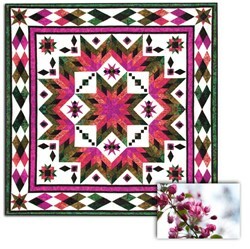 The cost of the monthly program is $32.99 plus shipping costs and the non-refundable reservation deposit (part of the overall cost of the quilt). 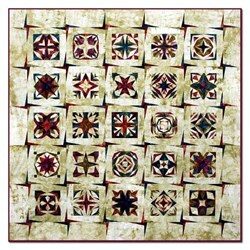 We also offer this as an All at Once. 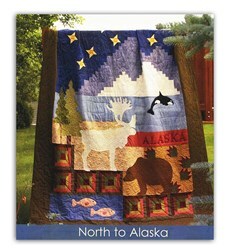 The cost of the All at Once is $329.90 plus the initial reservation deposit. 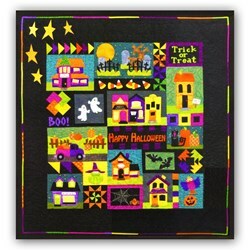 Each month's kits are still individually packaged for your convenience, plus US Shipping is free with the All at Once, and our International friends will receive a 20% Shipping Discount. 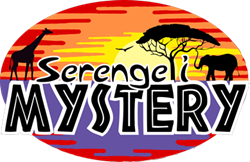 You will initially pay the reservation deposit, and then we will finalize the order shortly after receiving the reservation. 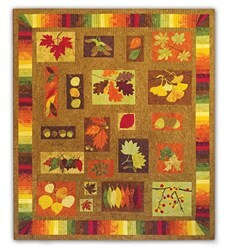 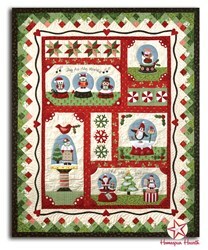 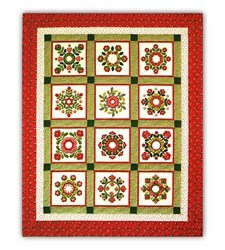 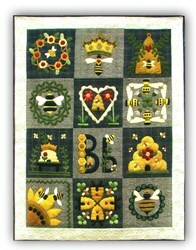 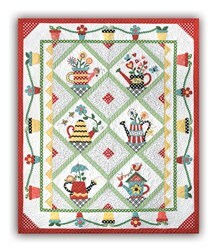 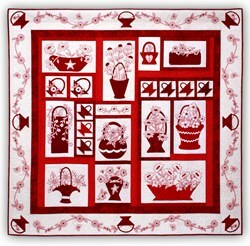 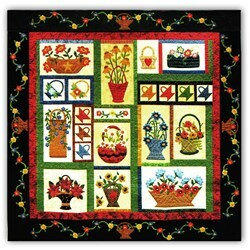 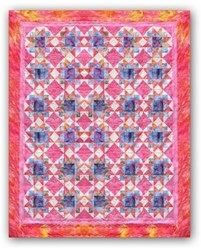 For the Quilt-as-you-Go, you will need to have the backing fabrics and batting. 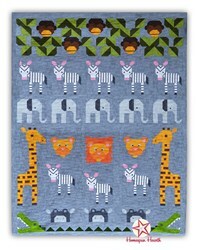 We offer Matilda's Own Organic Bamboo batting (the batting grips the fabric, which is perfect for Quilting as you go, without the fusible that many are allergic to), and single piece backing. 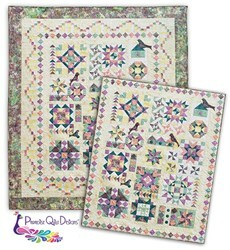 The cost of this set is $92). 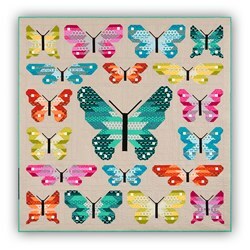 We also offer a Swarovski Crystal Hot-fix bling kit - to add a bit of sparkle to your Peacock's Garden! 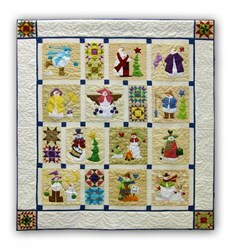 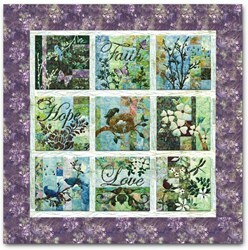 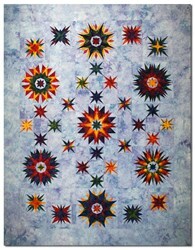 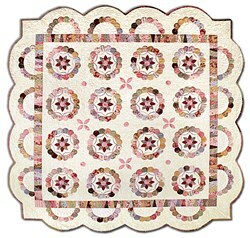 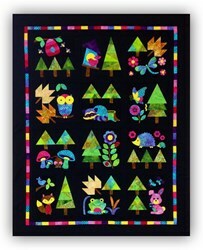 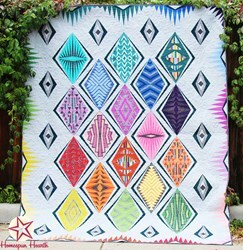 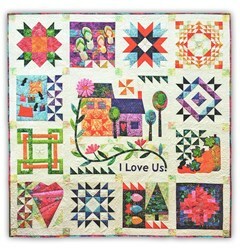 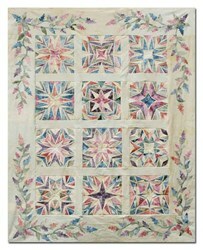 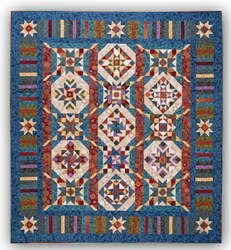 This Blink kit includes 800 crystals in the beautiful blues, greens, and pinks found on this quilt. 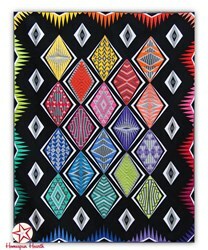 The cost for the 800 crystals is only $76!